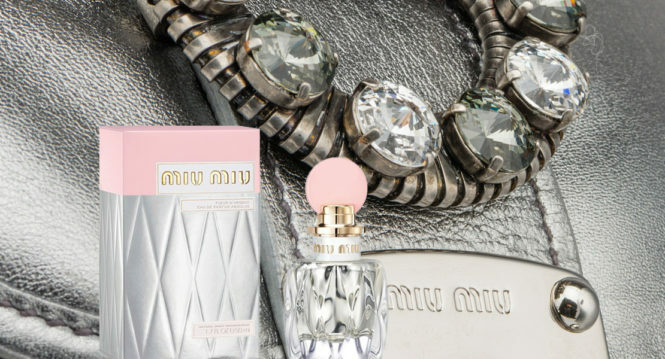 Fragrance from 2015, Miu Miu Eau De Parfum was the first perfume from the house. 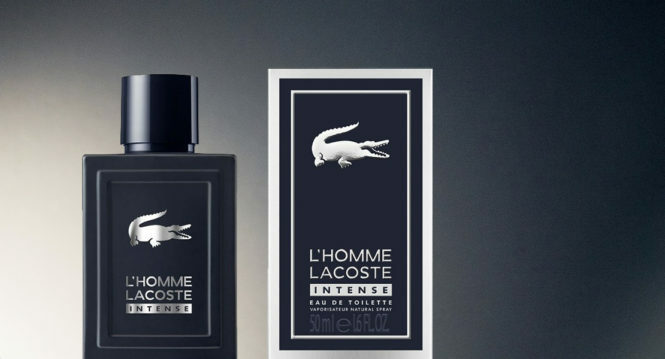 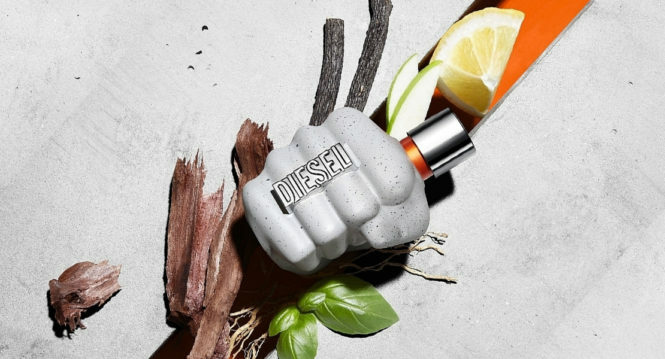 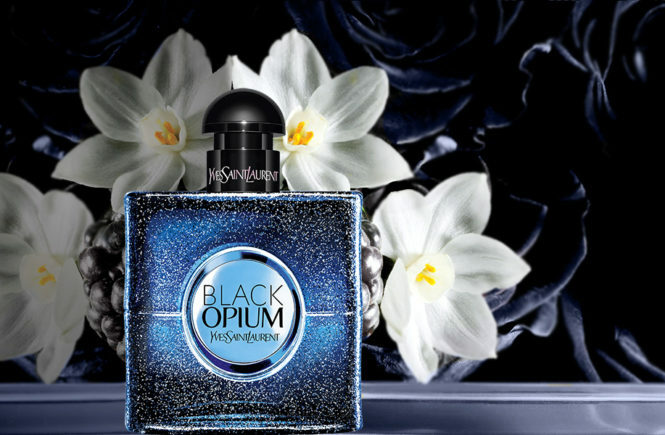 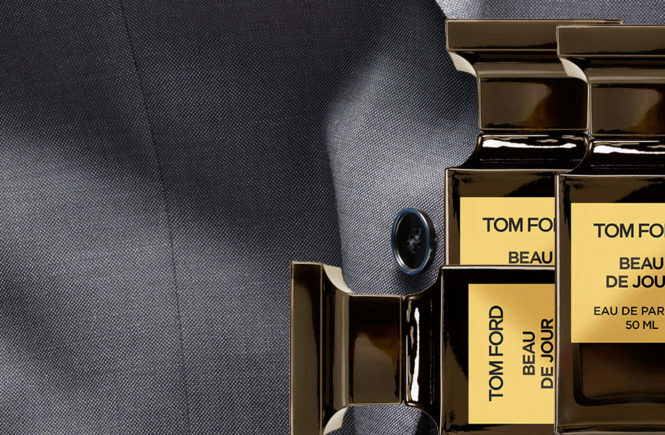 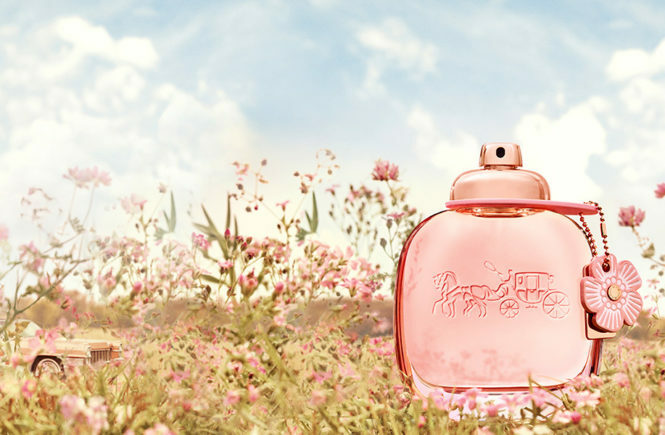 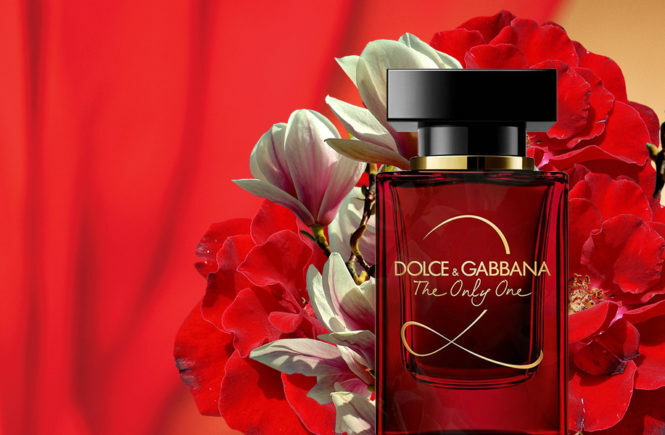 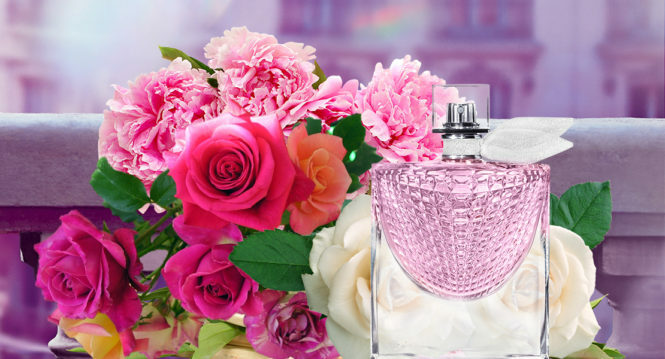 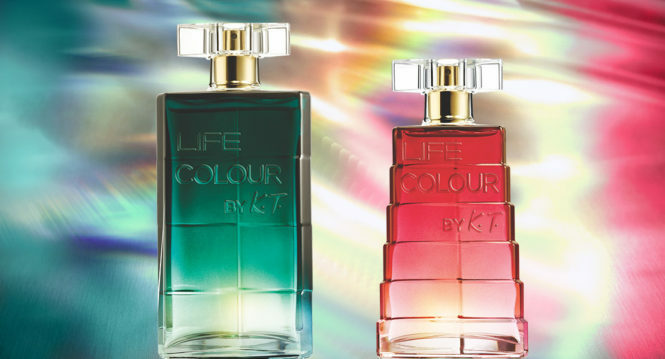 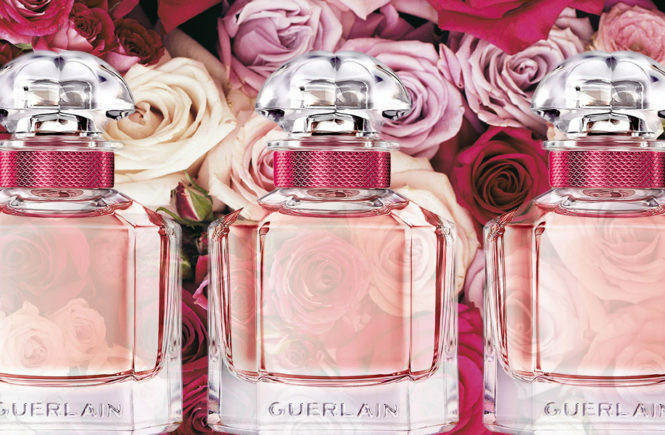 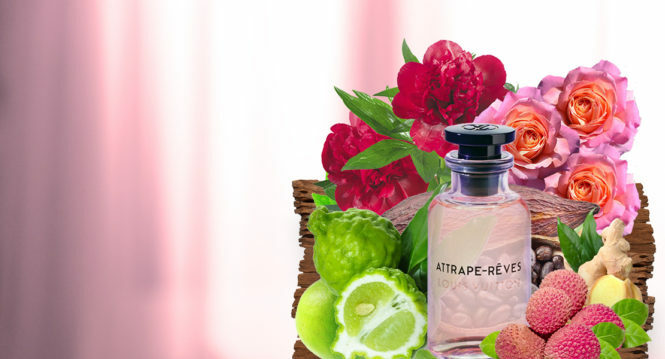 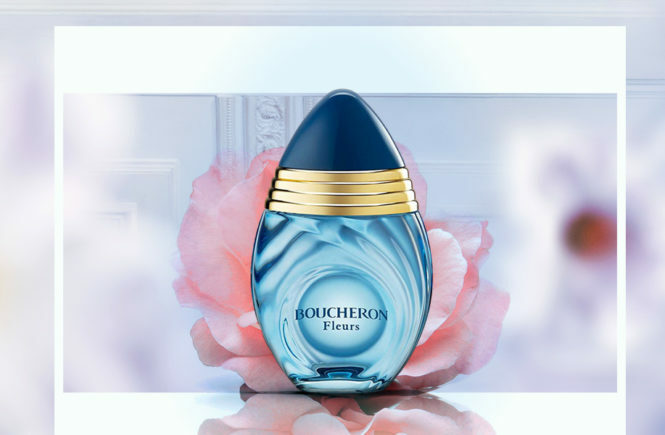 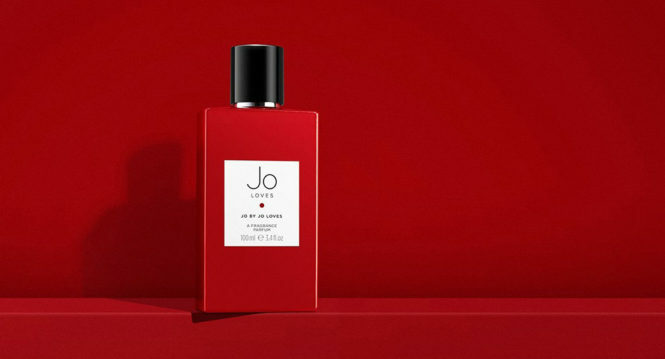 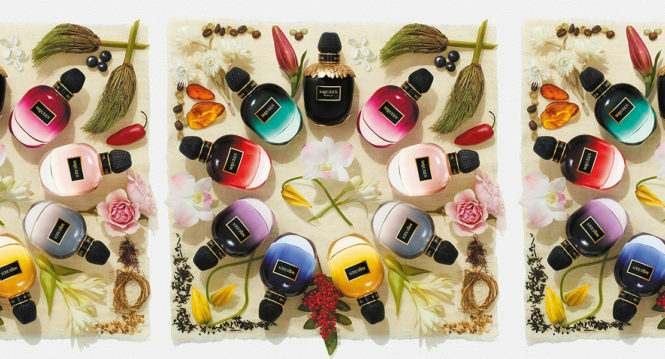 It was a youthful amalgamation of floral fragrances that included jasmine, rose oil and lily of the valley. 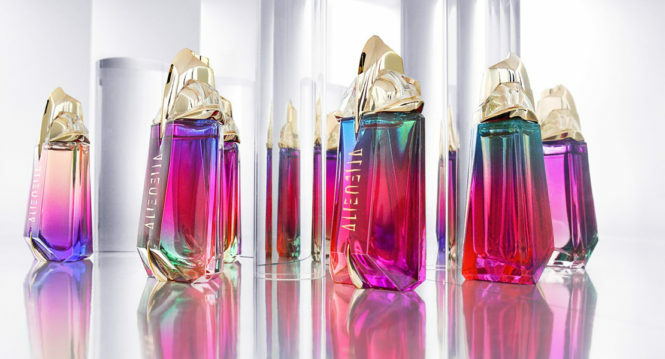 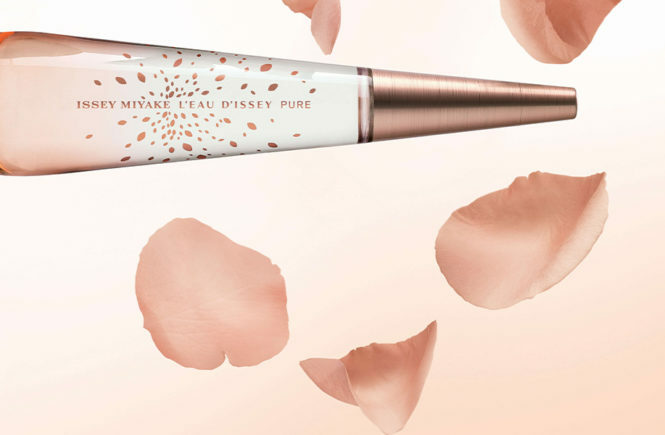 In the year 2016, Miu Miu released the L’Eau Bleue, a fragrance of fresh dewy spring flowers. 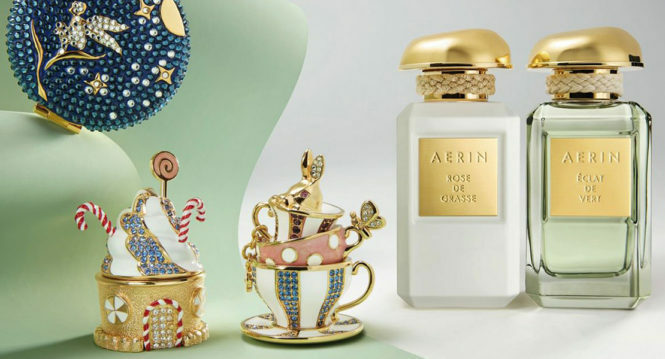 Inspired by the charming and idyllic coast of southern France, the new fragrance by Aerin Lauder, Éclat de Vert, brings to your mind a picture of the lush and shining greenery prevalent all around you, sparkling with the sun’s rays that penetrate through the scenery. 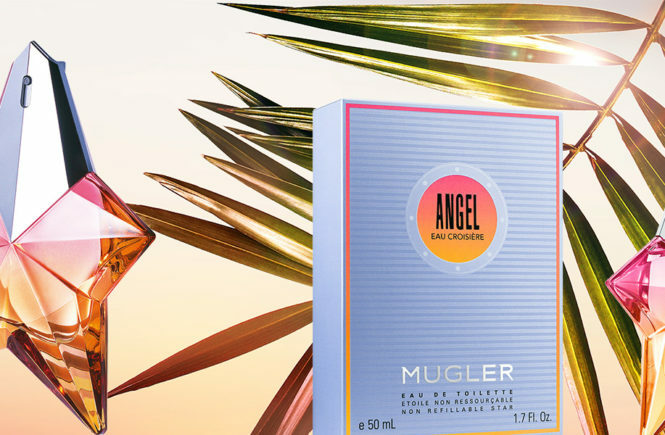 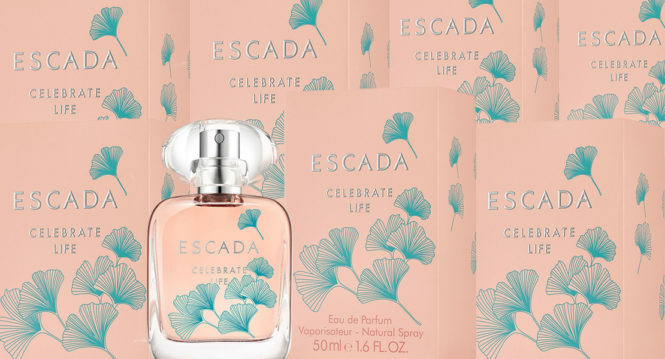 The Éclat de Vert was launched along the lines of Hibiscus Palm from2017, and the Coral Palm, launched in 2018.